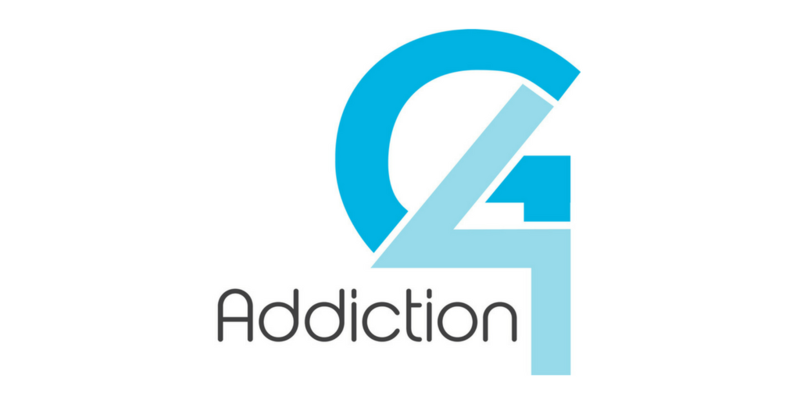 Below are the videos from the presentation of “Overcoming Addiction.” For the various counseling options available from this material visit www.summitrdu.com/counseling. Overcoming Addiction, Step 1 from The Sam James Institute on Vimeo. Overcoming Addiction, Step 2 from The Sam James Institute on Vimeo. Overcoming Addiction, Step 3 from The Sam James Institute on Vimeo. Overcoming Addiction, Step 4 from The Sam James Institute on Vimeo. Overcoming Addiction, Step 5 from The Sam James Institute on Vimeo. Overcoming Addiction, Step 6 from The Sam James Institute on Vimeo. Overcoming Addiction, Step 7 from The Sam James Institute on Vimeo. Overcoming Addiction, Step 8 from The Sam James Institute on Vimeo. Overcoming Addiction, Step 9 from The Sam James Institute on Vimeo.